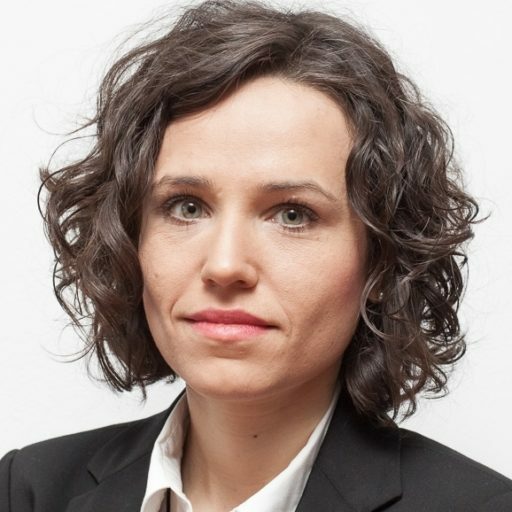 Dominika Bychawska-Siniarska is a human rights lawyer specializing in freedom of expression in Poland and central and eastern Europe and is a member of the board of the Helsinki Foundation for Human Rights and the European Implementation Network. Criticizing the new President of the Polish Constitutional Court: A Crime against the State? L’état c’est moi. Thus said France’s Louis XIV, and thus seems to think of herself Julia Przyłębska – since the 2016 “coup” against the Constitutional Court in Poland, she is the President of that Court, de facto appointed to the post by the man who runs Poland these days, Jarosław Kaczyński. Last October a Polish oppositional daily, Gazeta Wyborcza, described how she allegedly colluded with the Polish State security in the pursuit of her position at the Constitutional Court. Przyłębska tried to defend herself by using criminal-law instruments otherwise designed to protect the State. "By attacking me, you attack the State,” she seems to suggest.